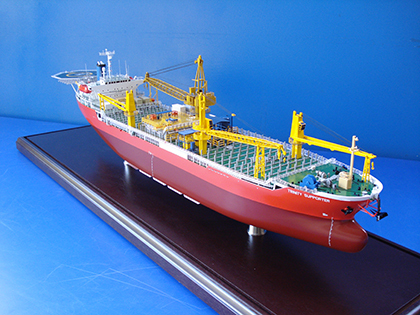 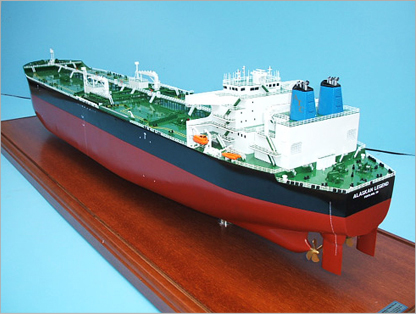 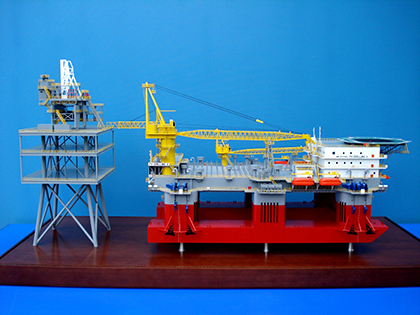 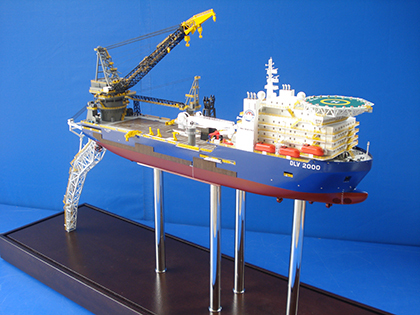 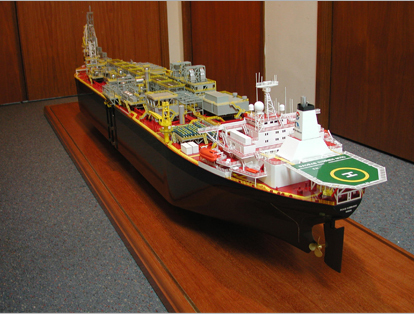 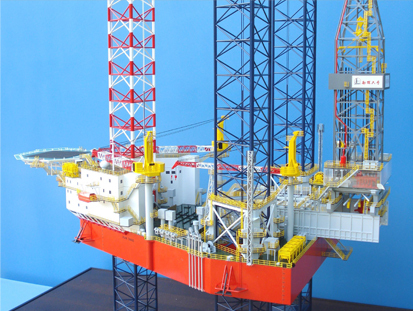 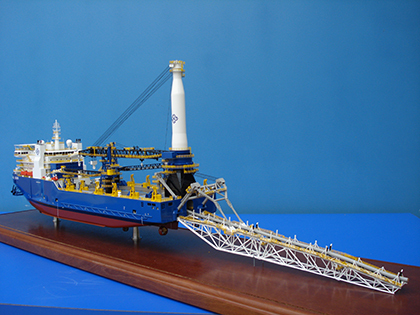 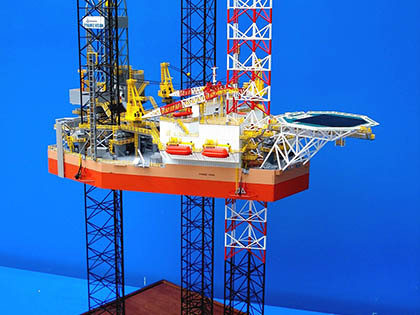 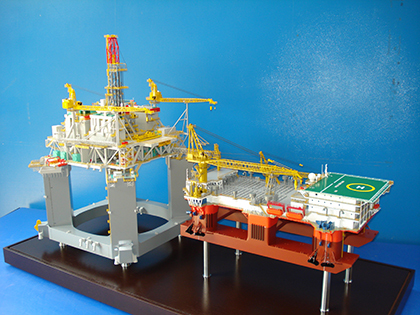 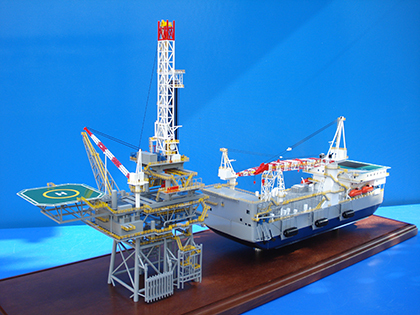 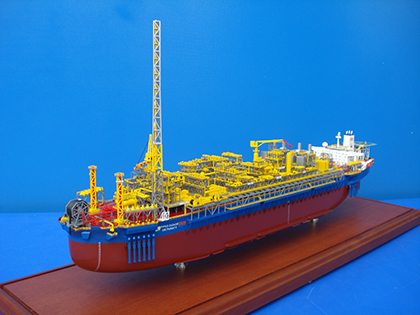 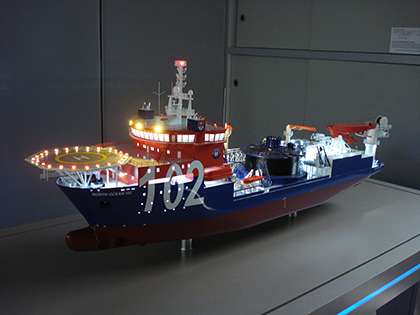 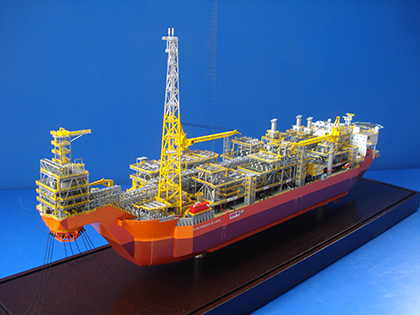 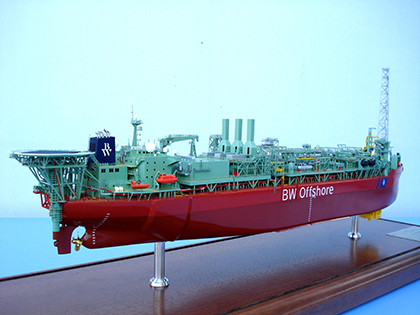 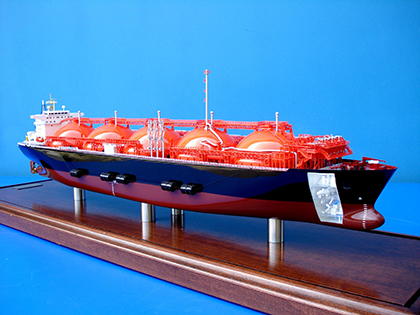 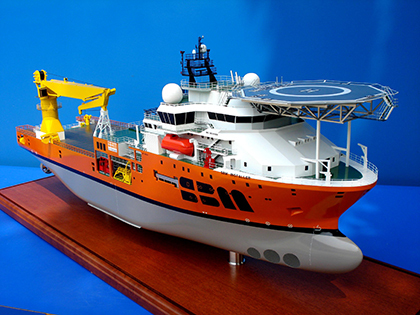 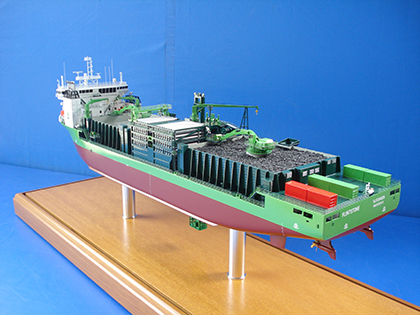 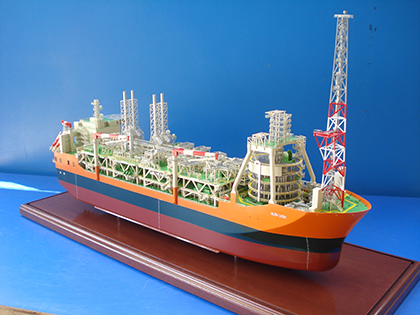 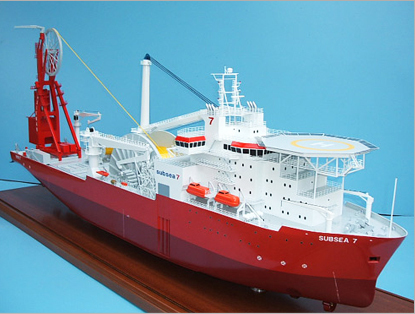 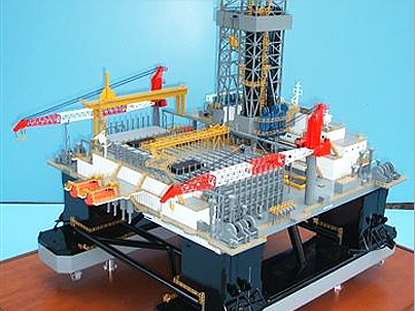 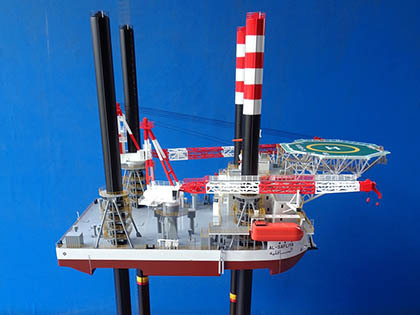 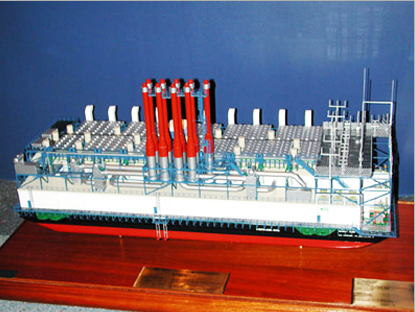 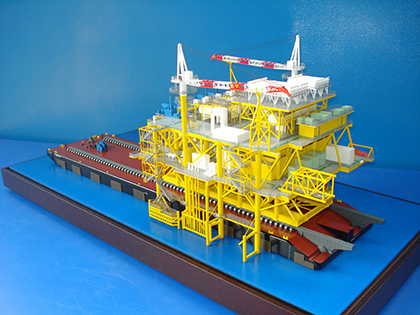 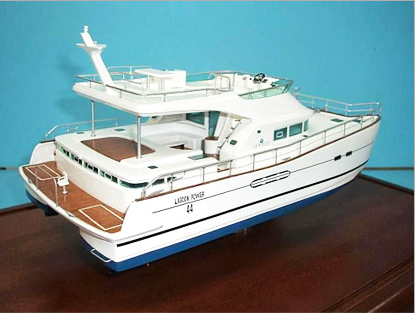 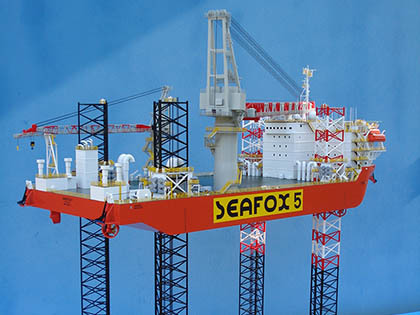 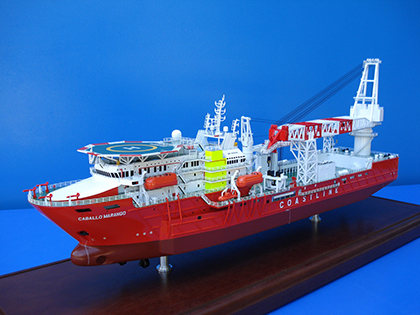 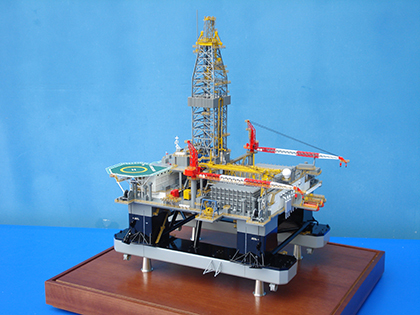 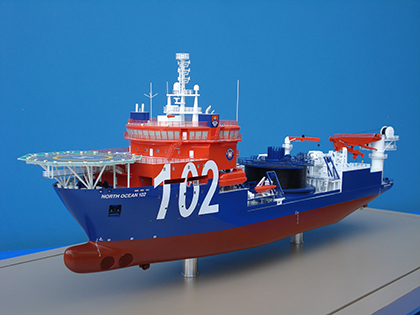 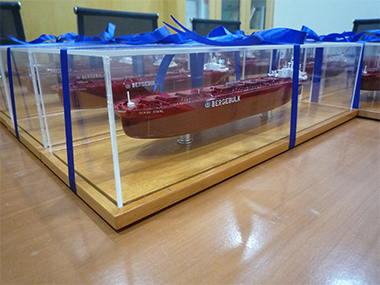 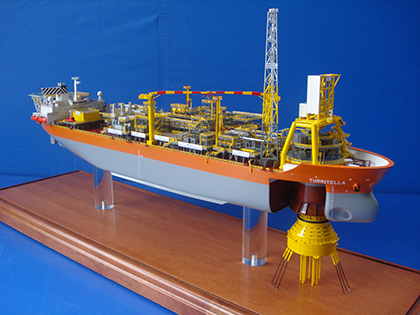 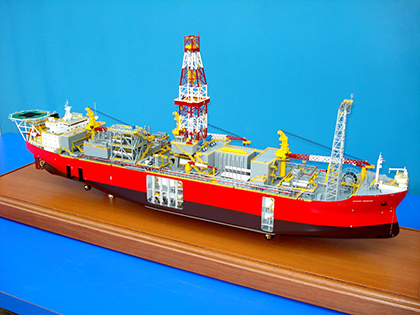 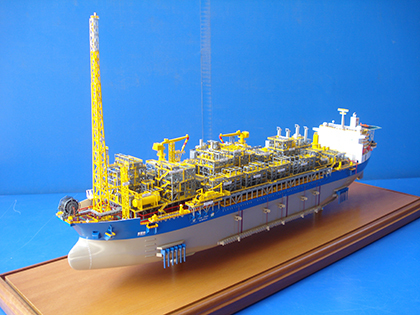 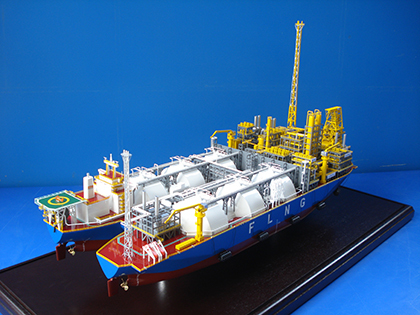 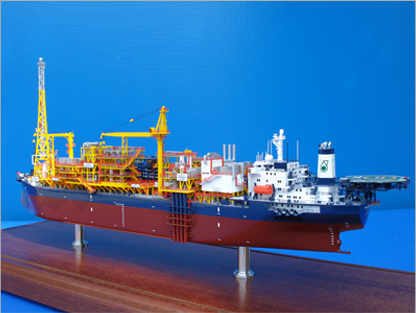 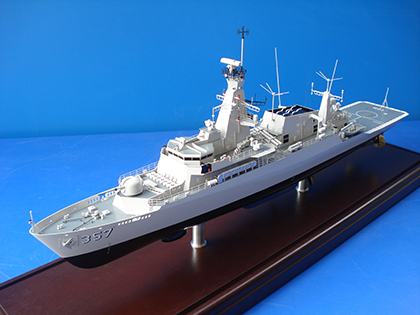 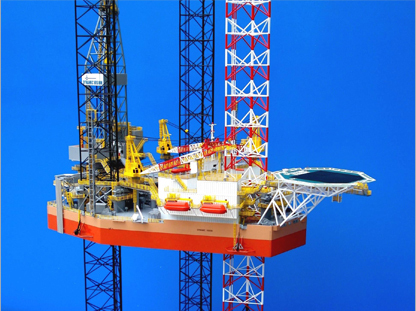 We have over 30 years of experience in modeling ships & rigs models, and we specialise on oil rig model, ship building model, cargo ship model, cruise ship model, navy ship model, container ship models and fishing ship model. 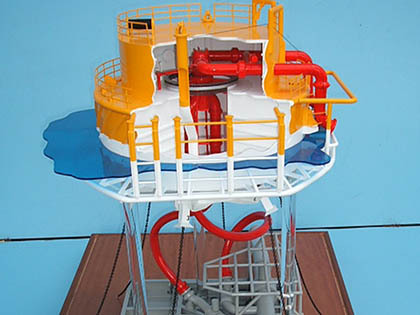 The list below depict in detail the design of the ship structures and also serve as perfect "as-built" records and presentation models. 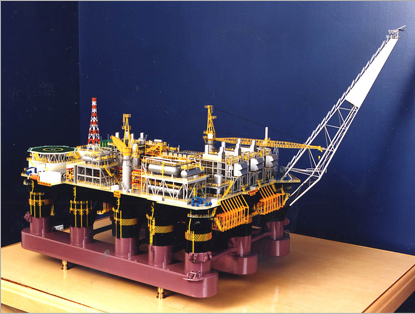 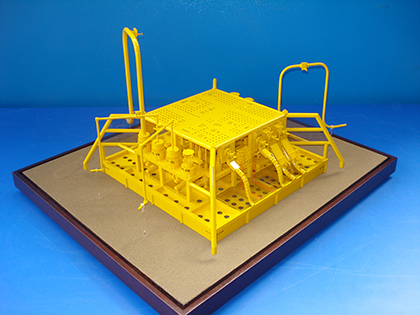 The main equipments and structures in these models are brought out in vivid details as accurate representations of the actual project.